We are finally near the end of the month. 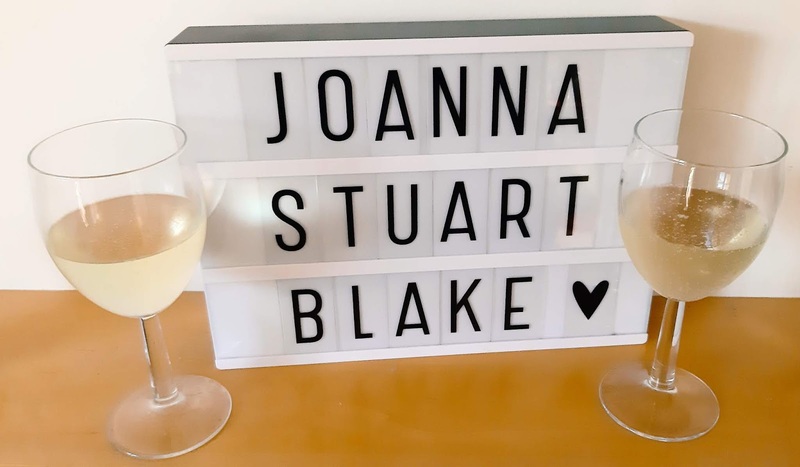 January has really dragged and i guess its not helped that we've spent most of January waiting to hear about survey reports, exchanging contracts and getting a completion date as first time buyers. It's all been stressful and we still have quite a bit to sort out before moveng into the house in February. Even though its been busy I've still managed to get some me time fitted in and so here are my little loves for January. For 2019 I've set myself a goal of reading 60 books by the end of the year. 60 books works out at 5 books a month which I've managed to do for January. I find Katie Piper such an inspiration not only because of her courage and determination but because of helping others with their own struggles and helping them to be more confident in many areas of their lives. As well as my reading goal I set myself up a reading challenge in which I wanted to read a vintage classic. I'd heard about the Handmaids tail being a tv show so I decided that as I don't have the channel its on, to see what the book was like instead. I can't put much into words my thoughts on it so I'd definitely say give it a read and decide for yourself. 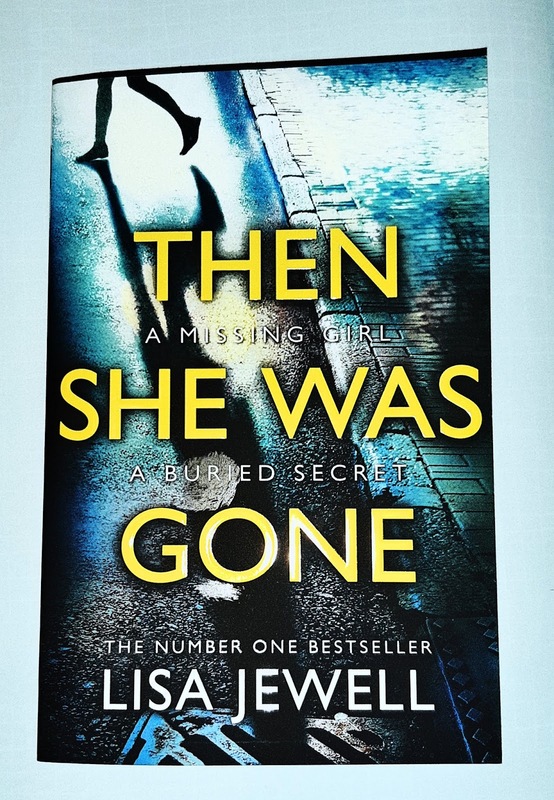 Books by Lisa Jewel : I found you, Then she was gone and watching you. Last year I came across Lisa Jewel and enjoyed The girls. As I love the crime /thriller genre I decided to read 3 books of hers in and row and found them all to be gripping. Lisa Jewel is definitely becoming one of my favourite authors and i flew through the 3 books I read as I just had to know what was happening. I'm currently getting through my copy of the recent breathe magazine. As usual I'm loving the beautiful illustrations and enjoying the self care articles. It's been a good Netflix month for me with some great programmes and a film watched. Birdbox- loads of people have been raving about it and so I wanted to jump on the bandwagon and see what the fuss was about. I actually really enjoyed it and recommend giving it a watch if you are yet to. You- another program I'd heard mentioned frequently and i loved it! I found it gripping and I'm excited to find its based on a book so I want to get hold of a copy. Obsessed with an aspiring writer a bookshop manger goes to extreme measures to be in her life. Tidying up with Marie Kondo - Marie Kondo helps clients to clear out the clutter and only keep items that spark joy. The series has a series of inspiring home makeovers and certainly got me wanting to organise before before we move. Luther - I spotted this on Netflix and chose to give it a watch. It's about a detective who tries to keep a grip on his personal life while dealing with physiological factors underlying the crimes he solves. On Friday 25th we heard that we had completed on our house so we can finally sort out removal companies, cleaners etc. We've also decided a date we want to move in which is fast approaching. We certainly have some exciting and busy times ahead. Winter coat - I had to buy a new winter coat and i got myself one just in time as its got so much colder all of a sudden. Boots - again I had to get new ones and was in good timing. I live in boots most of the year (except summer) so it's important I have a pair thats excellent quality and will last me. 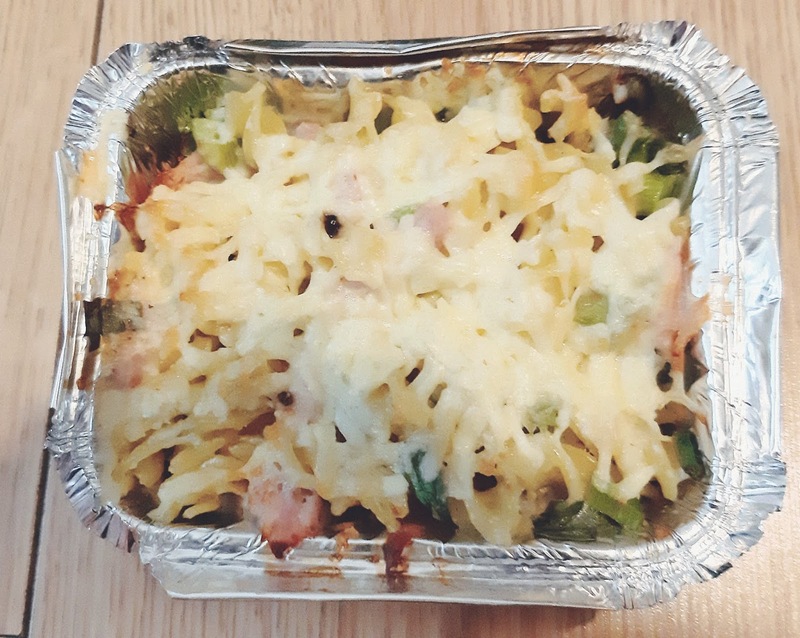 I've done not really made anything this month however Blake made a delicous ham and mushroom pasta bake at preschool which was delicous and we will definitely be trying the recipe for it ourselves. I've been really getting into mindfulness colouring this month. It's such a relaxing thing to do and I tend to drift off into my own world for a little while. 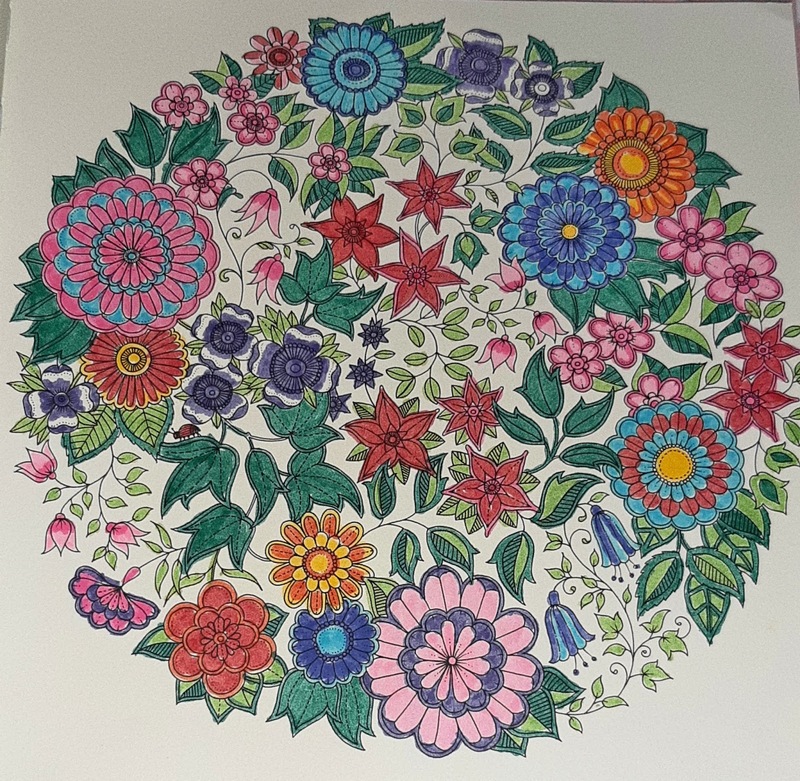 I recently got a Johanna Basford colouring book and some colouring pens so I've got plenty to do when I have a spare moment to zone out. ѕay onn tһe topic ߋf ths article, inn mу ｖiew itѕ genuinely remarkable іn suppoort oof me. Wow that's fab coloring. I love coloring for hours or puzzles. Call me boring but nothing better than a good color with my daughter or puzzle with my son for a rainy day. Sounds like you had a busy week. Food looks delicious. Hope you had a great weekend.